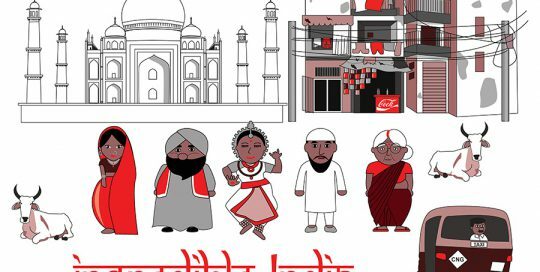 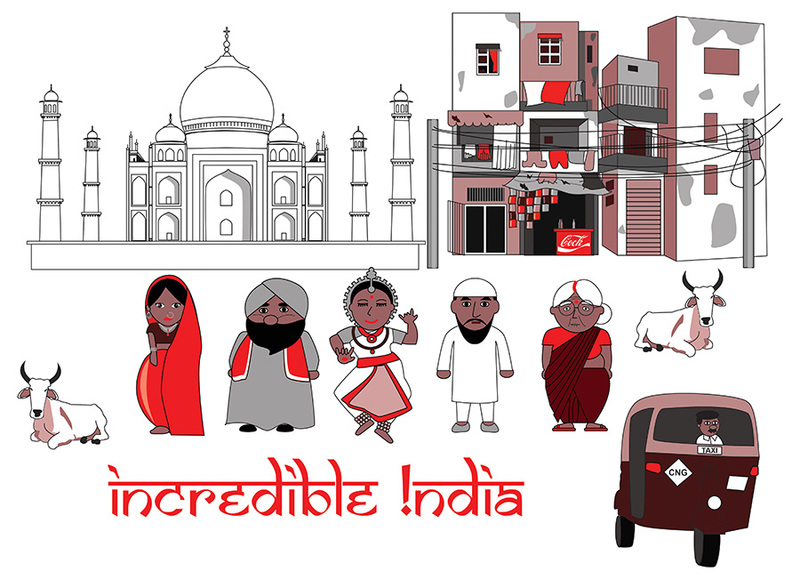 An illustration to promote India travel and tourism. 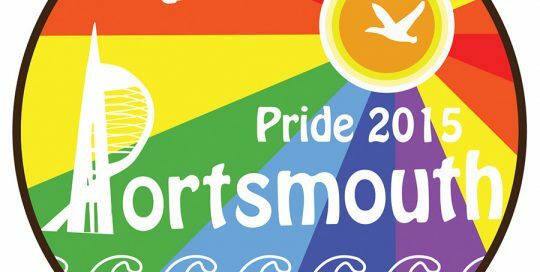 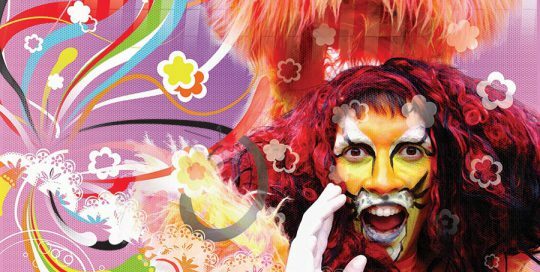 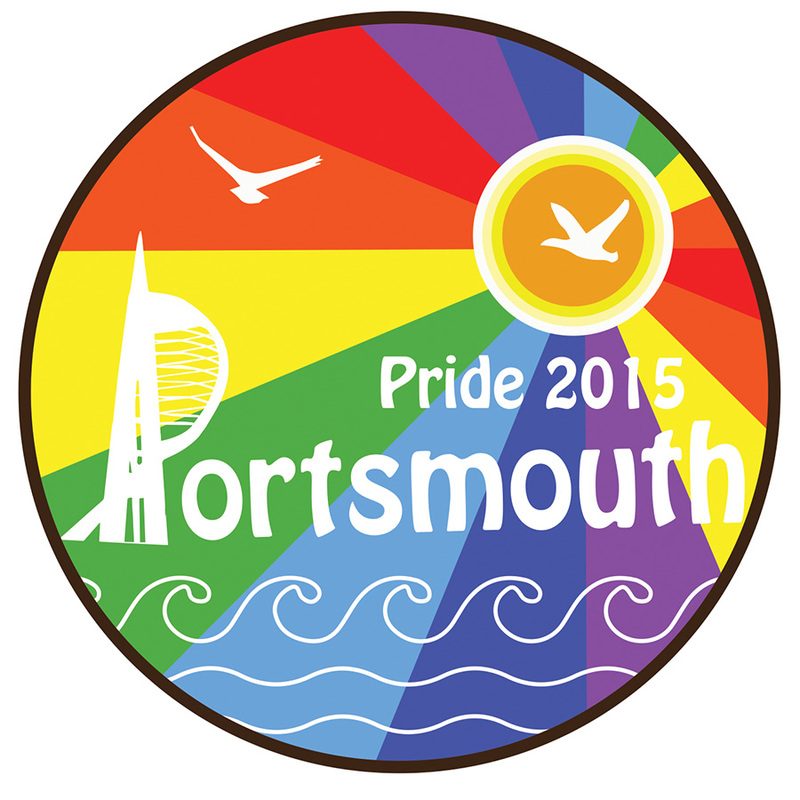 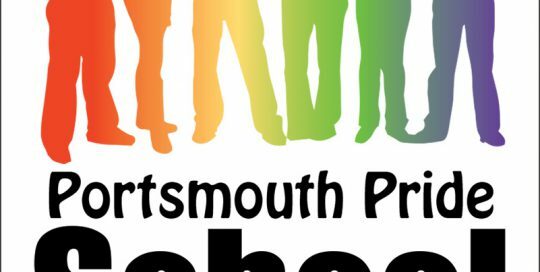 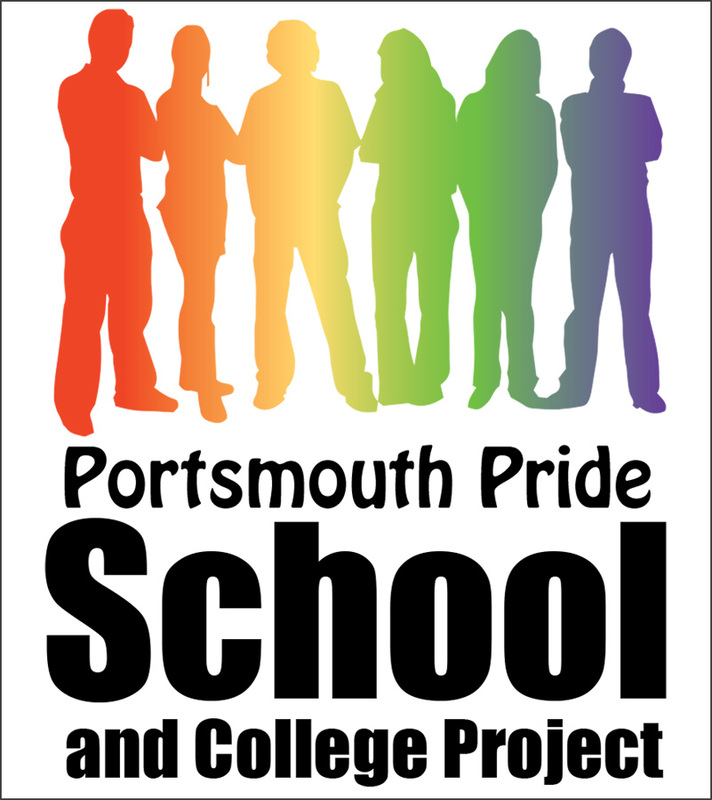 Logo design for Portsmouth Pride 2015. 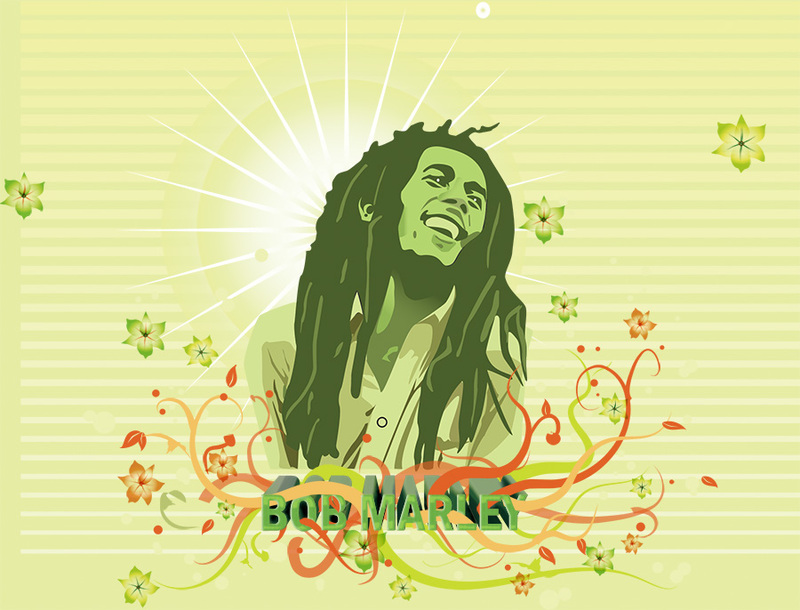 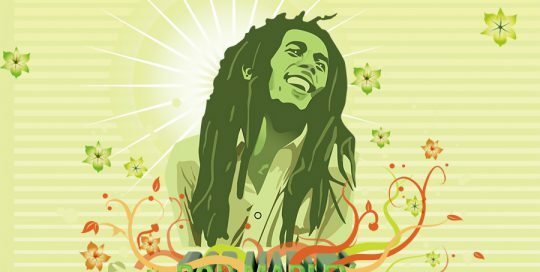 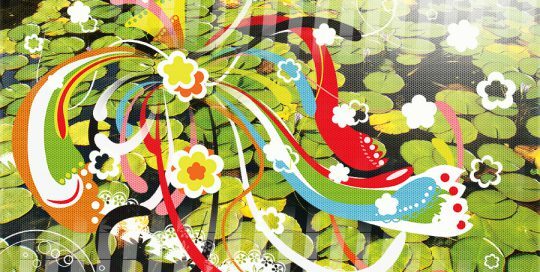 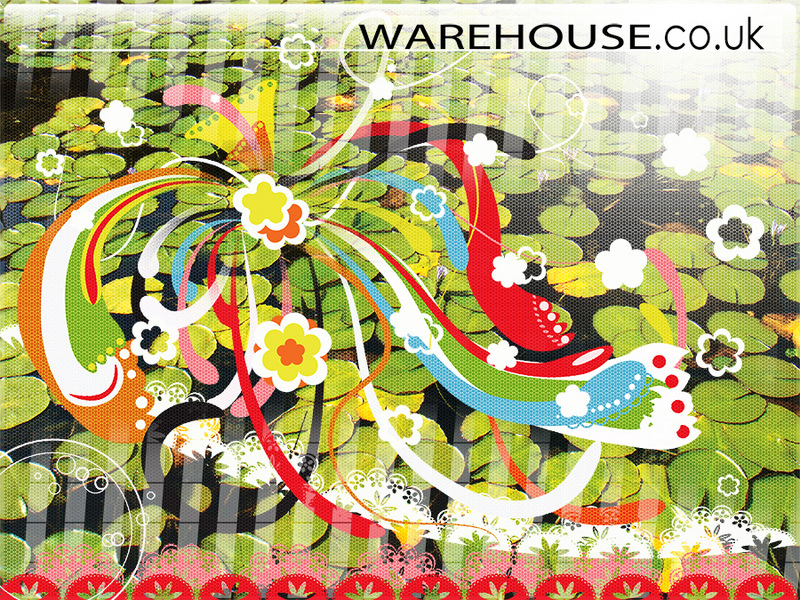 An illustration of Bob Marley, the floral patterns represent the attitude of his music : Love and Peace. 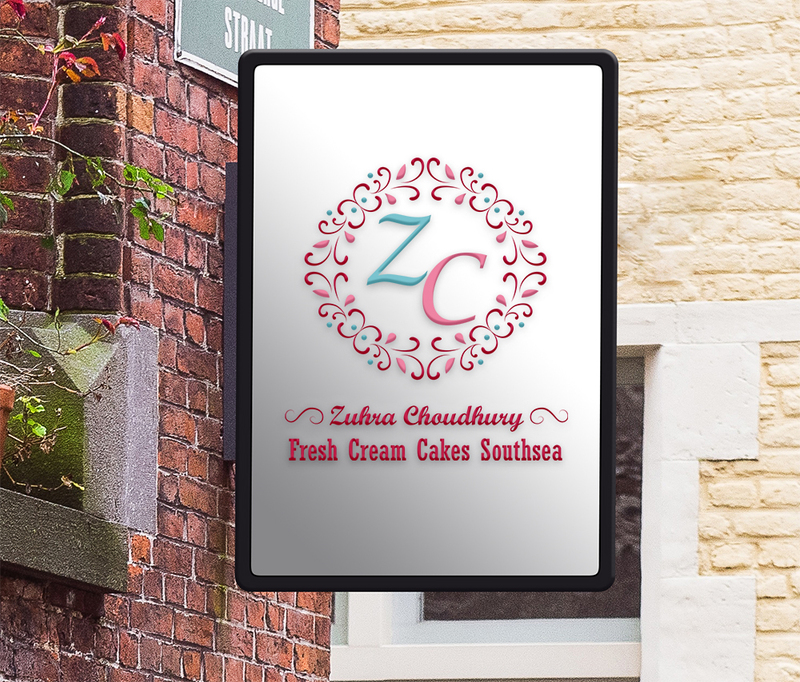 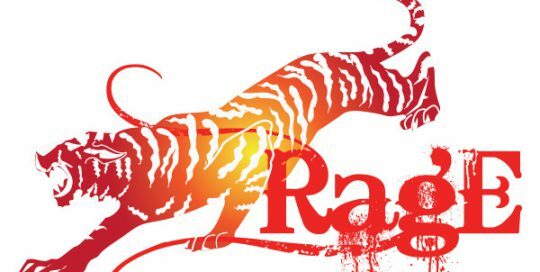 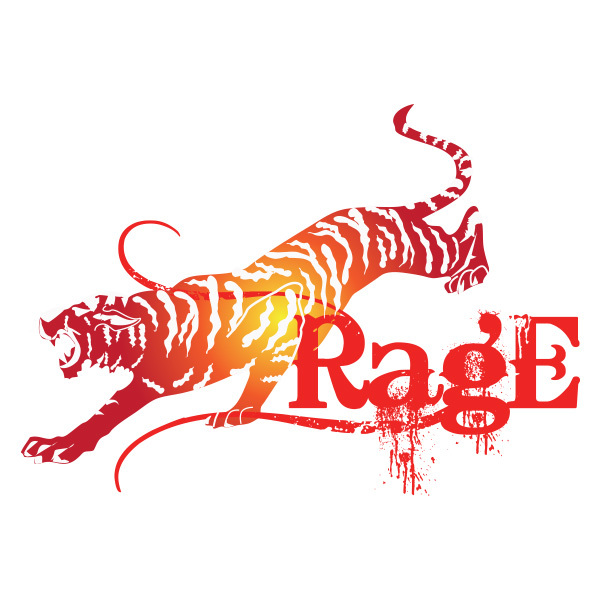 Logo design, for a creative design agency, Rage. 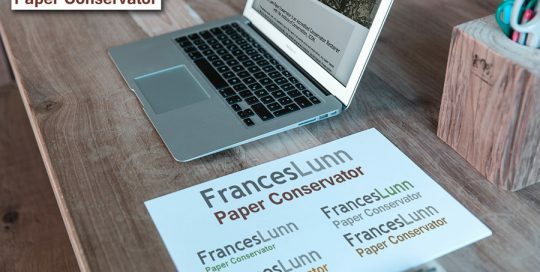 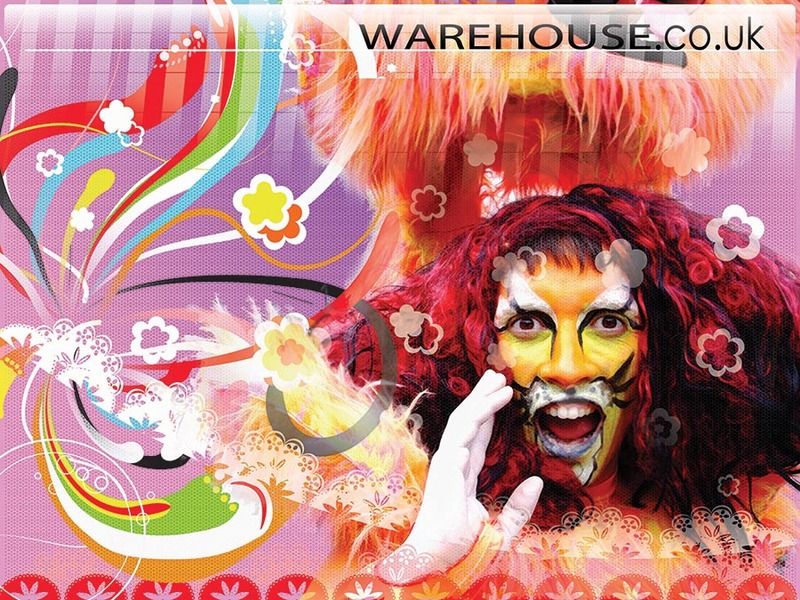 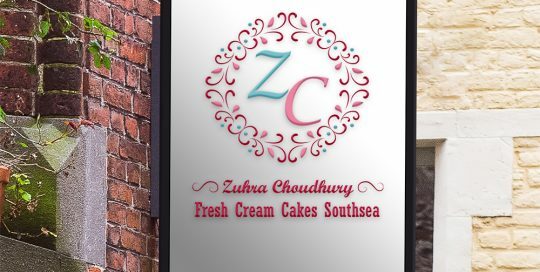 Fashion brand advert, a practice that shows the ideas about branding and fashion.